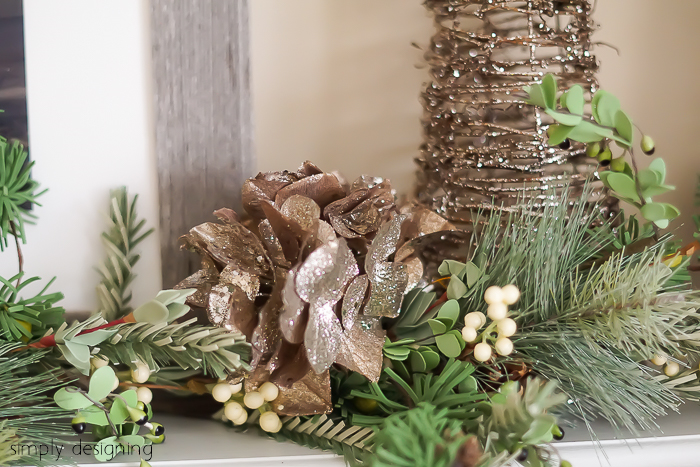 Christmas Decor: DIY Crafting | Christmas All Year ~ It's Ever Christmas! 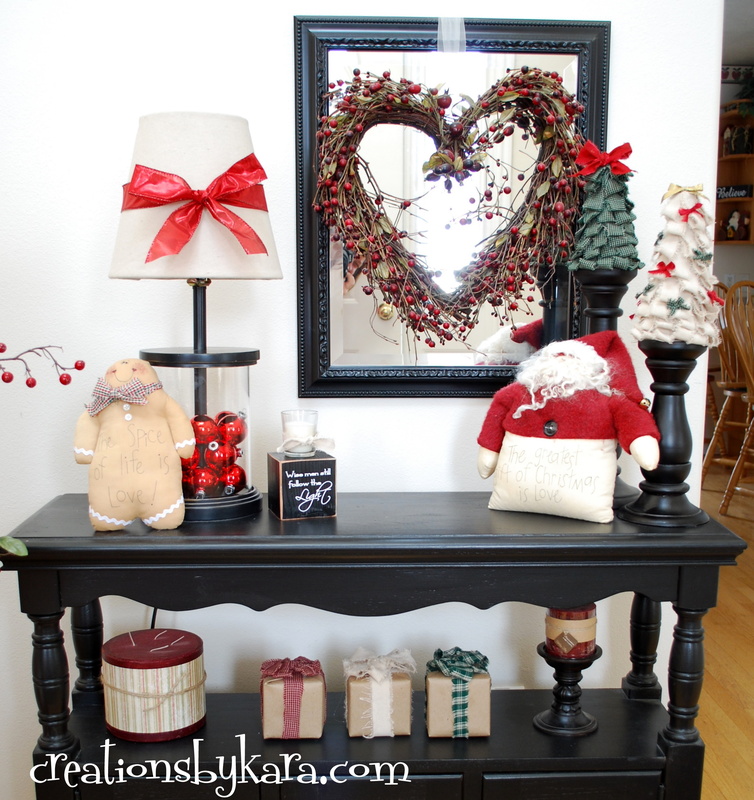 This entry was posted in Christmas Decor, Christmas in April, DIY, Fireplace Mantles, Hand-crafted and tagged 365 Days & Nights of Christmas!, Christmas, Christmas Decor Styling, Christmas ornaments, Cristes Maesse, Cristes-messe, Dies Natalis, evergreen sprigs, Il Natale. Bookmark the permalink.